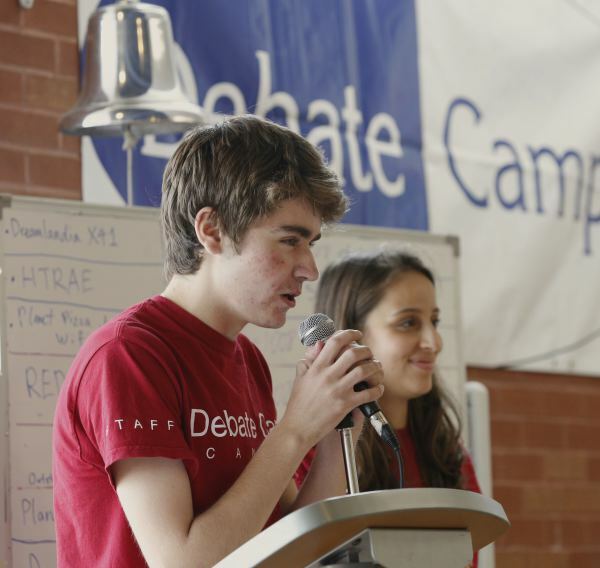 Nick is the founder and has been principle director of Debate Camp Canada since 2002. He has been a career educator for 18 years, inclusive of academic leadership positions at Havergal College in Toronto (2005 - 2010), Crofton House School in Vancouver (2000 - 2005) and most recently as Director of Academics at the Sterling Hall School in Toronto (2010 - 2015). He is past President of the International Independent Schools Public Speaking League. He has coached debating and hosted annual tournaments for the past 15 years. He has trained students towards worlds-level debate in 2003, 2004, 2007 and 2011. Nick, his wife Oona and sons Noah and Aaron live in Halifax, Nova Scotia where he currently coaches debating at Armbrae Academy. Assistant Director - Rachel McCabe, MA, B Ed. Rachel has worked in the field of education for over 15 years. In 2005, Rachel was recognized with the Prime Minister’s Award for Teaching Excellence. She has also served on the executive of the Quebec Student Debating Association (2001 – 2007). During this time, Rachel was awarded with the Willis S. McLeese Award for Outstanding Contribution to Student Debating. After living abroad for several years, and then teaching at Havergal College in Toronto for 4 years, Rachel has returned to Montreal with her husband, Mallar, and son, Pinaki. She currently teaches at Trafalgar School for Girls and Dawson College. Mars is currently a second year student at Harvard University, majoring in Philosophy. In 2015 he won both the Brandeis University and Brown University Debate Championships and was a Quarter Finalist at Princeton University Championship. 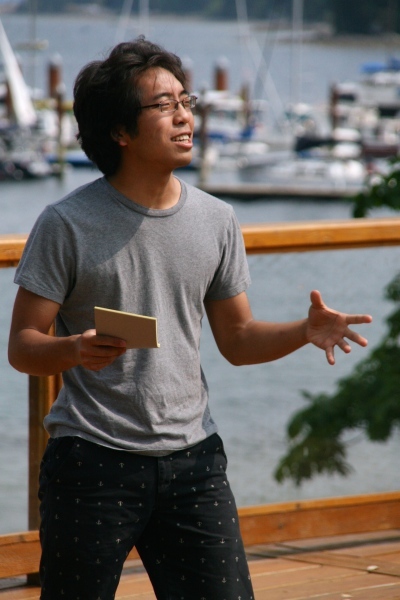 This will be the third summer with Mars joining our Debate Camp Canada Leadership Team. In December 2015, Liam had the honour of being a judge at 2015 World University Debating Championship in Thessalokini, Greece. He has also been a 2015 Colgate Open semifinalist and a 2014 Father Roger Guindon semifinalist. Liam is in his 3rd year at McGill University, studying History and Political Science. 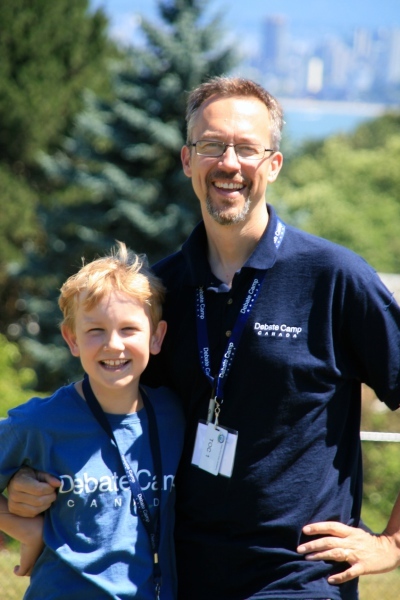 This will be Liam’s third summer with Debate Camp Canada’s leadership team. Geethika is currently in her second year at the Rotman School of Management at the University of Toronto and is the External Tournament Director with the Hart House Debating Club. She has been a Seagrams Cup champion, a Chancellor’s Cup semifinalist, a finalist at the Yale British Parliamentary Tournament and a breaking judge at the Hart House Intervarsity Championship. This will be Geethika’s second summer with Debate Camp Canada’s leadership team. 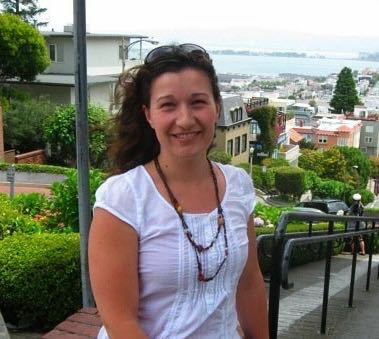 Ksenia has been a finalist at the 2015 North American Womens Debate Championships, a quarterfinalist at the Dorchester Cup and a quarterfinalist at the Father Roger Guidon Cup in 2015. Ksenia is a second year Concurrent Education Program at Queen’s University. This will be Ksenia’s second summer with Debate Camp Canada’s leadership team. 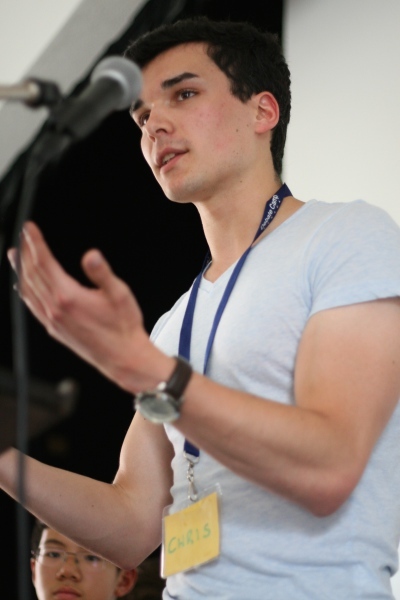 Chris is the current President for the University of Toronto, Hart House Debating Society. He has been a Chancellors Cup semifinalist, Seagram's Cup finalist, a Canadian National Championship breaking judge, and a 3 time breaking judge at the Hart House Intervarsity Tournament. Chris is a former Debate Camp Canada camper and this will be his second summer on the Debate Camp Canada leadership team. Chris is currently completing his 4th year in Political Science at U of T and will be attending U of T Law starting in August 2016. Mimi is in her fourth and final year at McGill University doing a double major in History and North American Studies. 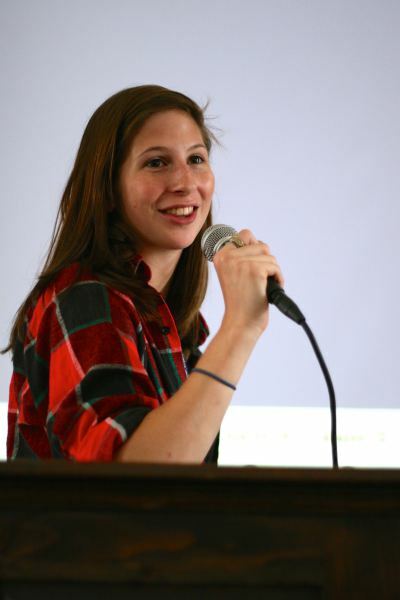 Mimi is also the current Vice President of the McGill Debating Union. She has been a quarter-finalist at the Central Novice Championship in 2013 and a novice finalist at the North American Women's Debating Championship 2014. She has also staffed and organized 8 Model UN Conferences at McGill University. This will be Mimi’s third summer with Debate Camp Canada’s leadership team. Each year we strive to hire some of the world's best university-level debaters, particularly those we feel will inspire young people. The success of camp over the past six summers would not have been possible without the contributions of many legendary staff members, all of whom have assisted in morphing together one of the best training programs of its kind. Additional team-members Summer 2016 will be indicated below once hiring is complete in April.